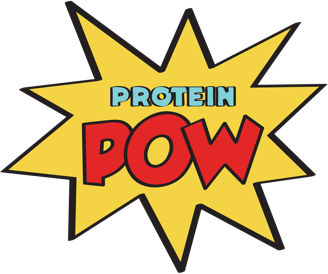 Welcome to a recipe inspired by Corzy75, a user of the Protein Pow Forum who requested Protein Cake Pops in the Protein Pow Request Vault. Here’s the recipe, in audio form! Let me know what you think of this medium by commenting below. Note: That outside the cake pops is freeze-dried raspberries oh and I made a mistake in the audio, it should be 17 minutes baking time, not 40.